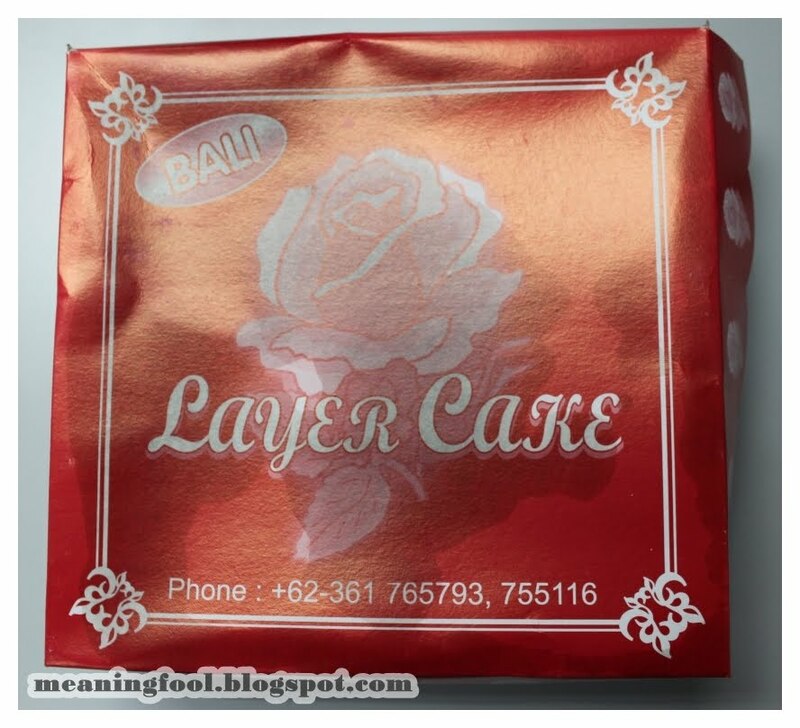 One of my click, Eiko went to bali last Thursday & she bought Layer Cake from Bali. Kek Lapis Bali is a very unique not only because of the colour, but it is the cake where spices are added in to give the sweet aroma smell. 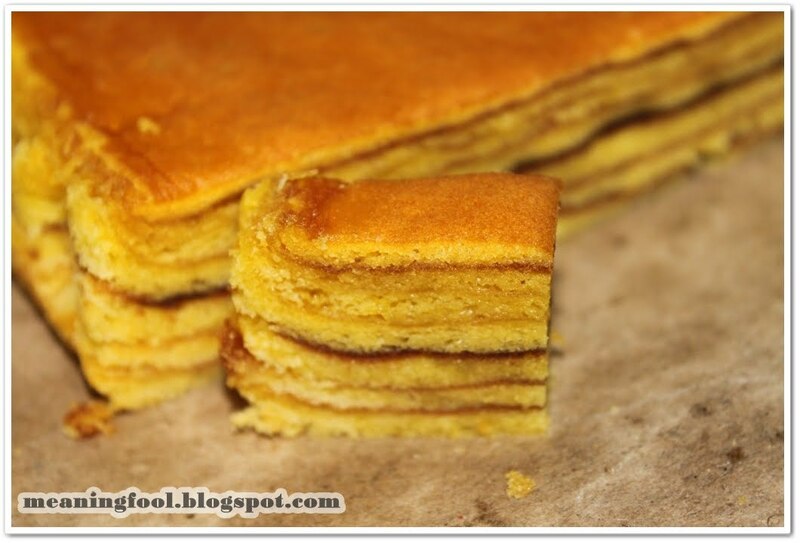 The layer cake is a very rich cake with very high contents of eggs and butter. Therefore, it is usually served in very small pieces. 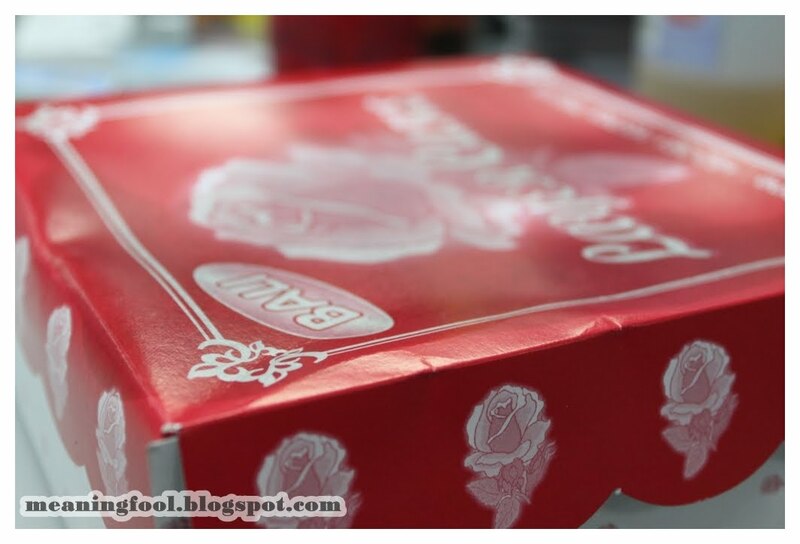 in Malysia, kek lapis or layer cake is famous in sarawak known as Sarawak Layer Cake. 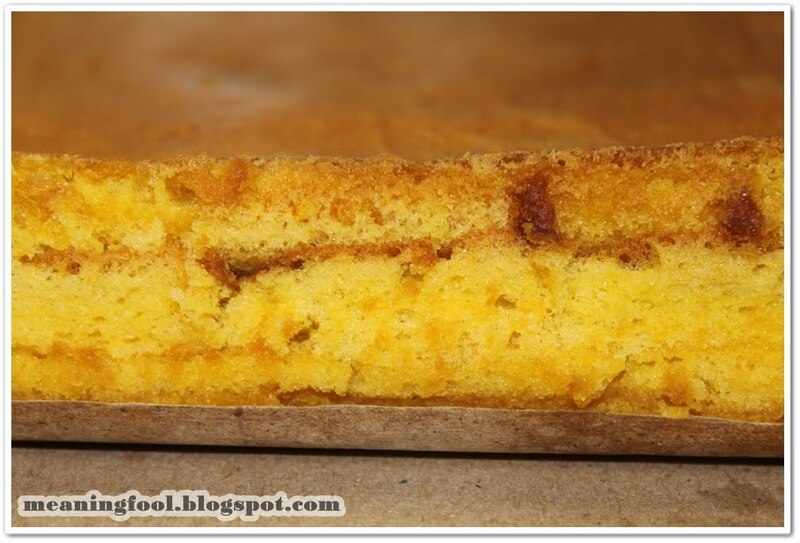 Making Kek Lapis is a very tedious job but it is worth the hard work when you see the beautiful layers of the cake. 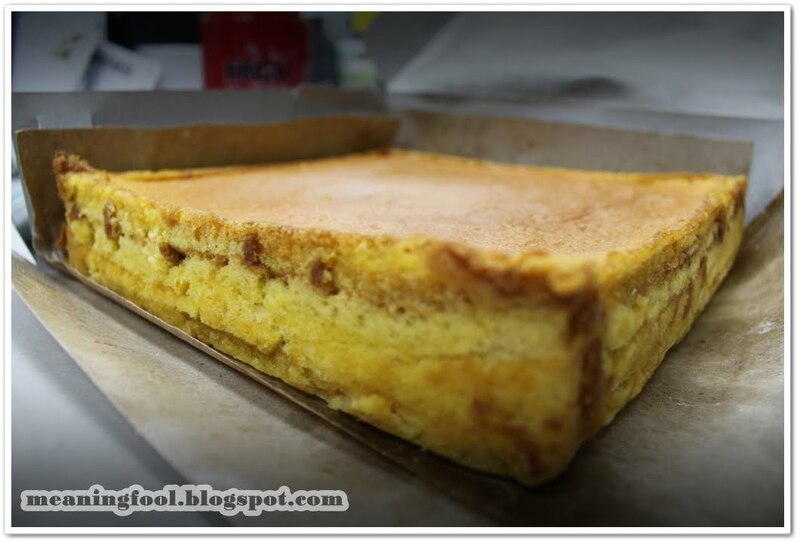 I love to eat layer cake because of the milky taste and the butter aroma that you can found from the layer cake it self. 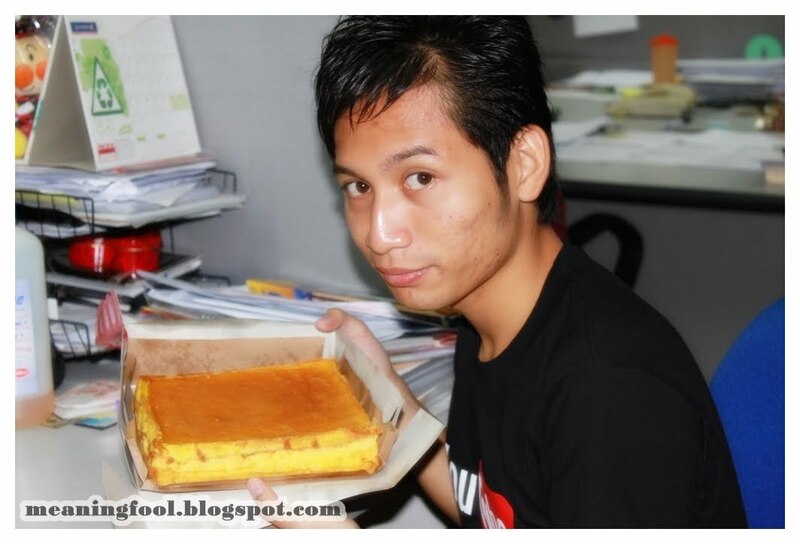 Have my Layer Cake @ office ^^ Thx Eiko. hey we bought this brand also I think. though nothing too spectacular, in my opinion. and rather pricey as well.